Giveaway Week: Win One Dozen Personalized Whirlypops! 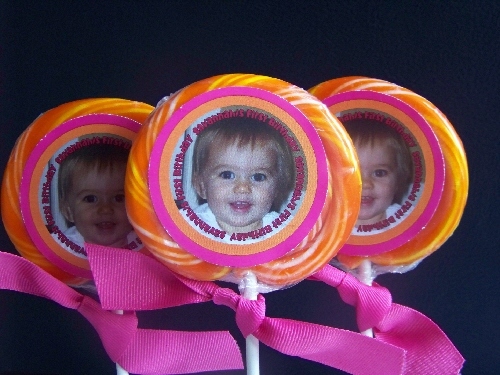 One Dozen Personalized Whirlypop Lollipops! I have several different styles available in my online store at KimsKandyKreations.net...and you can pick your favorite. Pick one for your child's next birthday party. Pick a favorite Character to wish them a happy day. Pick one to let your kids know you're thinking of them. There are LOTS of different designs to choose from....and if you can't find the perfect one...I can even design one that's perfect and originally yours! "Like" Kims Kandy Kreations on Facebook and leave me a comment to let me know. 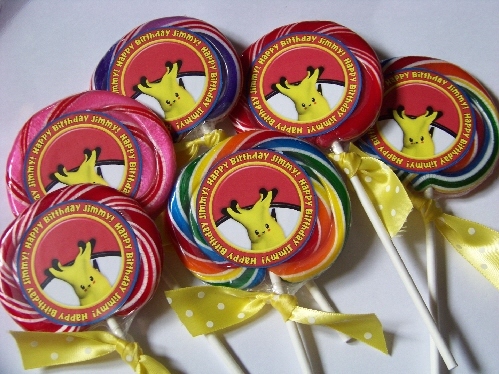 Visit Kims Kandy Kreations online store and leave me a comment telling me your favorite product. Let me know what party theme you'd like to see worked on here on our blog. Contest will be open until Sunday night with winner to be announce on Monday! In the meantime, be sure to go visit the other giveaways today too! A shabby chic kinda designs that be cool:)to see here on the blog. Thanks for the chance to win!! I like the pops with the photo design! The personalized ones are always a favorite of mine! Hey, Kim...I luv the photo personalized pops the mostest! I am a follower of your blog! Love your name plaques they are adorable! My kids are super hero fans and I am always looking for ideas to help me through them spiderman and starwars or batman themed parties. I'm so not good at that kind of thing. Would love to see that. I need lots of help. New Follower! Thanks for the chance, these would be perfect for my daughter's birtday! I am your newest follower!! :) Cute STUFF!!!! I think the cupcake wrappers are just too cute!!! Yum! The chocolate covered Oreos look delicious! Your chocolate covered Oreos are calling my name! 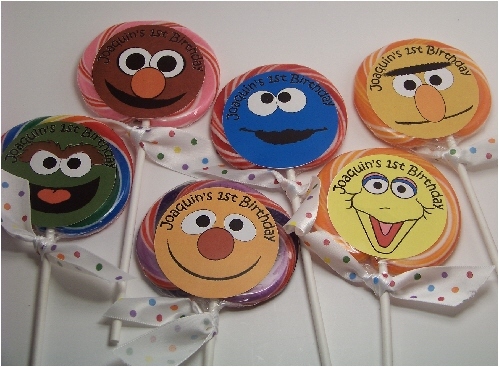 The Sesame Street Whirly Pops would be a huge hit with my son, which would only be topped by a Lightning McQueen one. 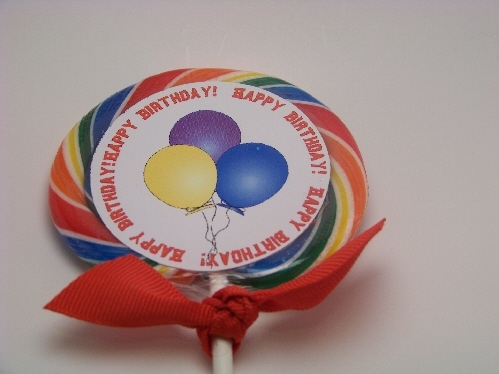 My favorite product is the basic Happy Birthday whirlypops. Kinda confused about the cake shooters...I must not be in the "know". I'm a follower of yours on GFC! My favorite thing in your etsy store is....the chocolate covered oreos and the adorable teacher candy-filled jar! :) It's the teacher in me that would appreciate receiving something like that!! I like your facebook page!! I like your survival kits!! My little boy is HUGE into dinosaurs right now. I would love to see some options for the whirly pops that are different dinos! I am a follower of your blog. I love these lollipops such a cute idea! I can't choose just one thing, but I love the chocolate covered oreos. The baseballs and the polkadot ones are my favorite. I would love to see a strawberry shortcake theme. 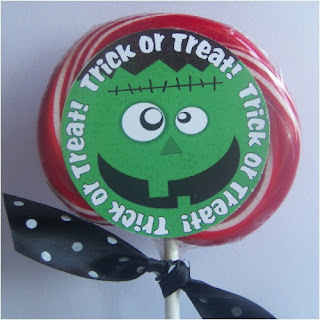 My daughter is haing a SS party this september and would love added candies, cupcakes, and cookies in the theme. I like the Personalized Whirlypops! I like Kims kandy kreations on fb. I like the personalized pops with a picture. Super hero theme would be fun to see. I like the cupcake helpers. Super cute! Star Wars or an outer space theme would be a nice feature. My favorite are the All Aboard Train Whirlypops! I always love to see ideas for Carnival Parties! I am a follower of your fun blog! I am a big fan of Oreo's, and yours look darling, I like the dinosaurs! I love the Halloween lolipops! New follower of Kims Kandy Kreations via GFC. I love the Pirate Treasure Chest Party Favors! I'd love to see a Pirate themed party worked on!